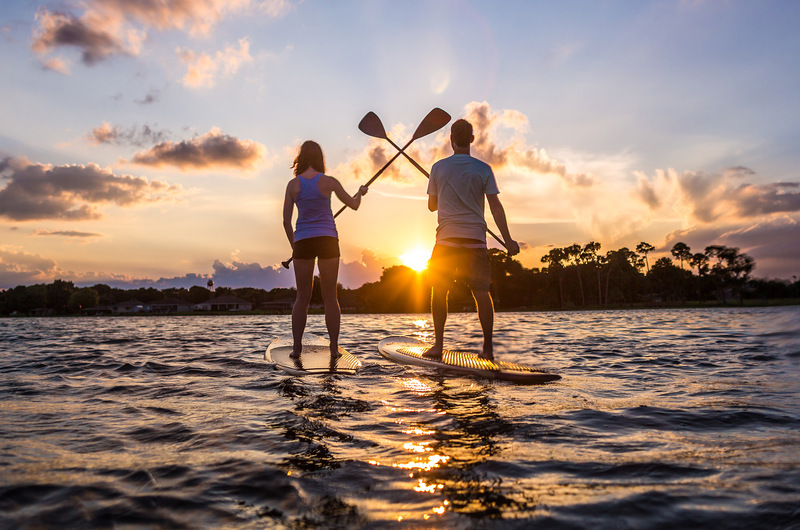 Bring the family out for a fun filled evening in Downtown Winter Haven! 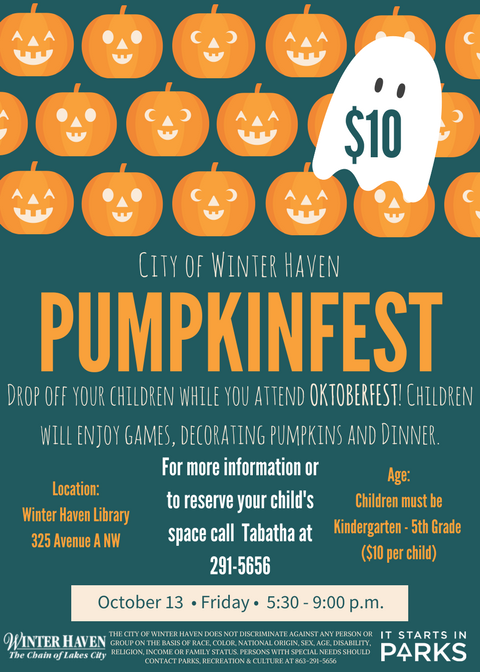 Main Street Winter Haven, Inc will be hosting Oktoberfest for adults, while the City of Winter Haven will be hosting Pumpkinfest for children in Kindergarten – 5th Grade. Drop off your child or children while you attend Oktoberfest; they will enjoy games, decorating pumpkins and dinner. For more information or to reserve your child’s space contact Tabatha at (863) 291-5656. Space is Limited! Time: 5:30 – 9:00 p.m.